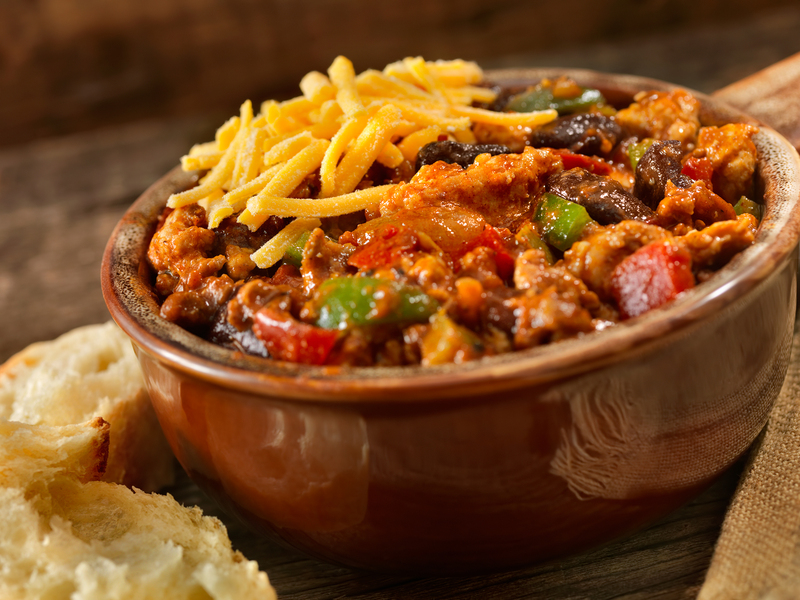 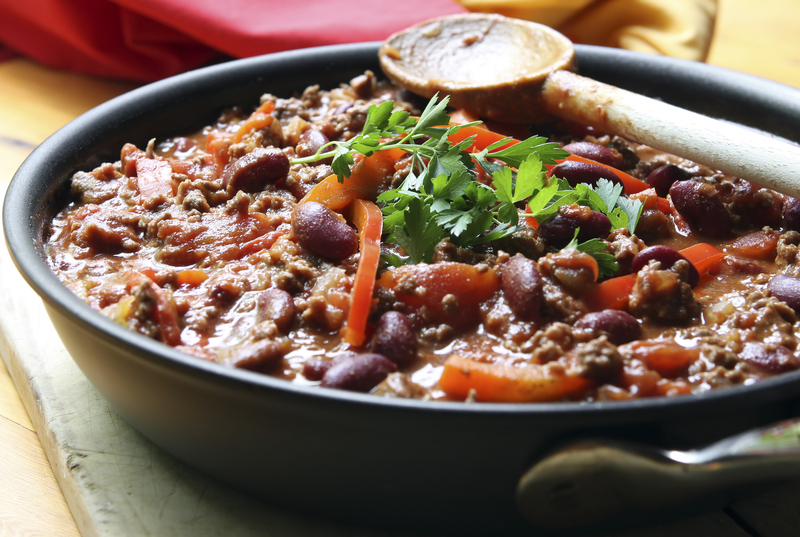 In 1906, John Walker of the Walker Chili Company developed Mexene® Chili Powder in a small South Texas town. 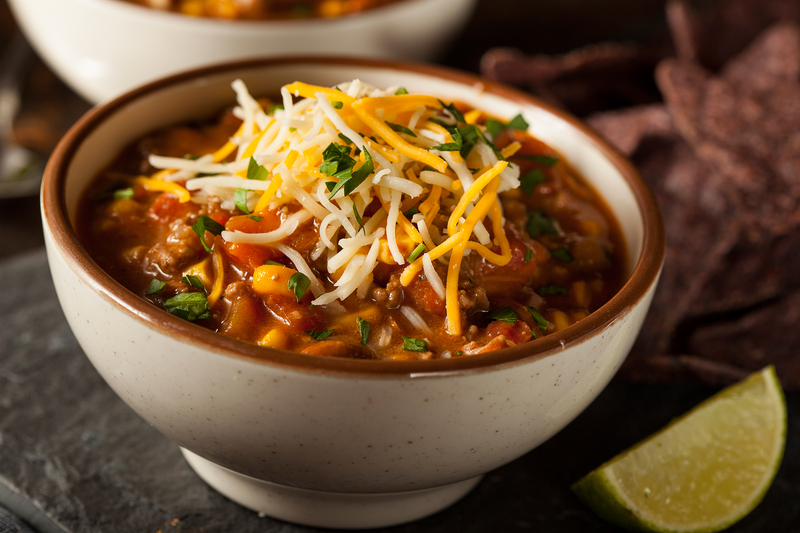 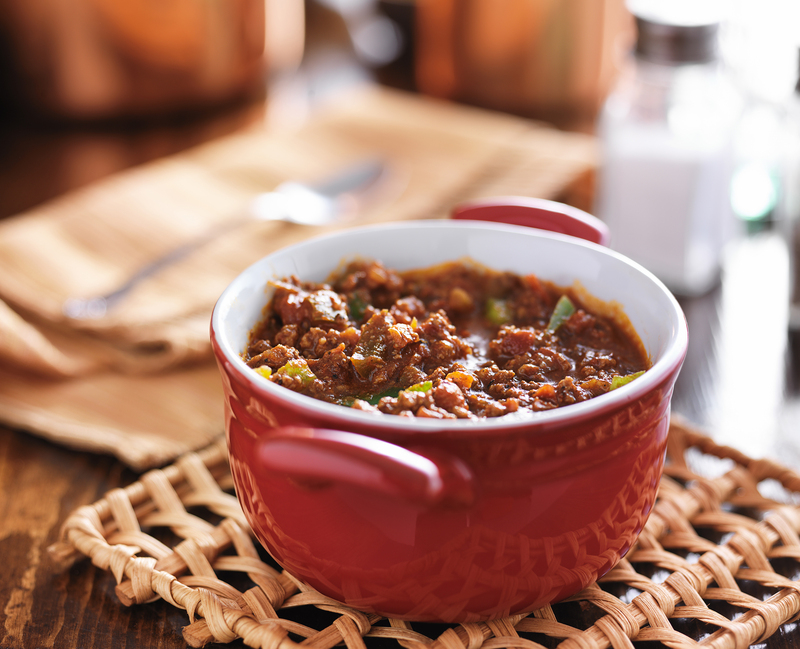 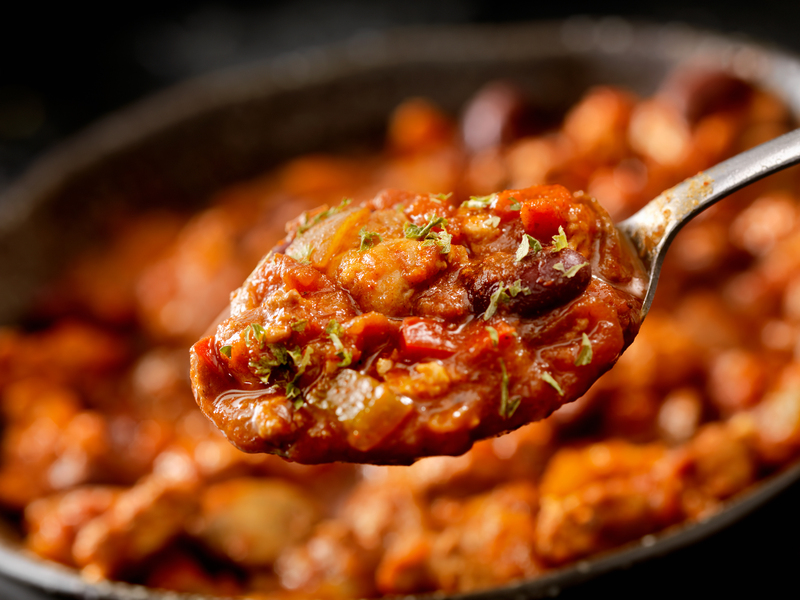 The flavor was designed to duplicate the popular taste of chili made by cowboys and quickly received critical acclaim by notable chili chefs in the surrounding area. 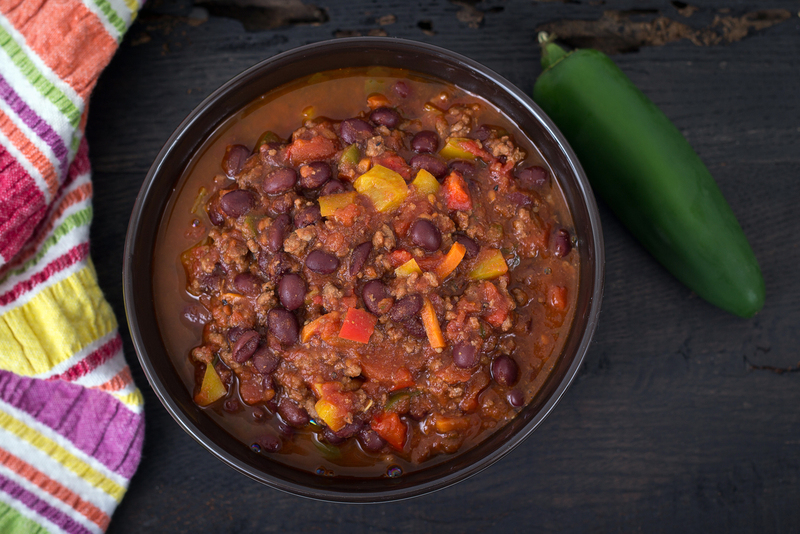 With this widespread notoriety, Mexene soon became the chili powder of choice for real Texas Chili.